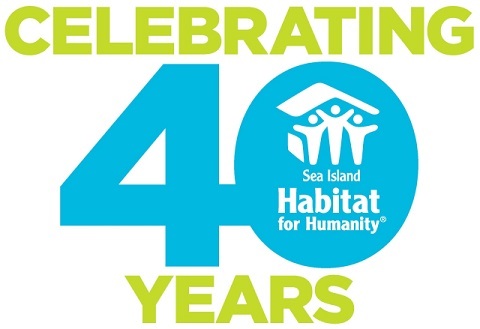 Come support a great cause as Sea Island Habitat for Humanity celebrates over 40 years of helping hard-working families attain homeownership! The 23rd annual Golf Benefit presented by Kelly Family Foundation will take place on March 19, 2019 at the Ocean Course, home of the 2012 and 2021 PGA Championships. Registration and putting contest will begin at 10:30 am with a shotgun start scheduled at noon. Other contests include closest to pin and longest drive. Fun mulligan packages will also be available to make the round a little more interesting! A reception will follow, featuring food, drinks, and prizes. Entry into the field is $475 per person. Play as an individual or foursome. Not playing? Consider donating at one of our various sponsorship levels! All proceeds go towards building an affordable home for a deserving family. Registration is available online at http://seaislandhabitat.org. For more detail, contact Jacob at 843-768-0998 or jacob@seaislandhabitat.org.